These high quality sealed glass tubes are 6x70mm in size, packed with accurately weighed, high purity coconut shell charcoal. They are designed to absorb vapors and gases passed over them, when used with low flow air sampling systems and fit a variety of holders. A tube has sorbent material in two sections: the first for sample collection and the second for sample break-through control. The tips of the tubes are are snapped off with a tube tip breaker, just prior to use. 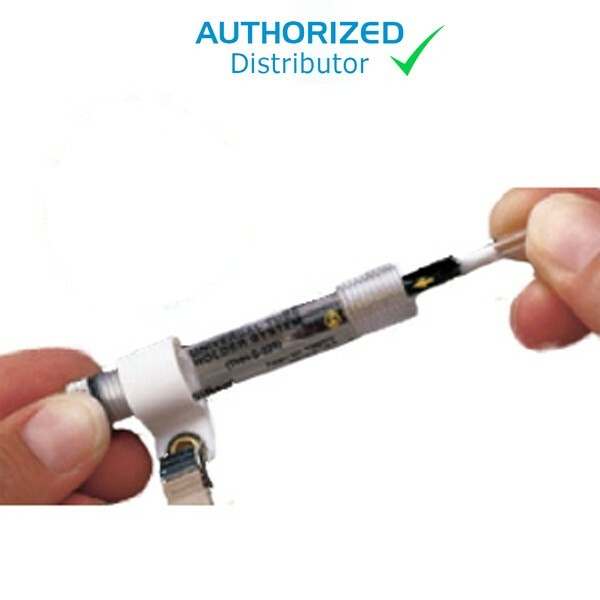 Each tube comes with caps to protect the user from the sharp glass ends and to seal the tubes after sampling is complete, prior to sending them to the lab.